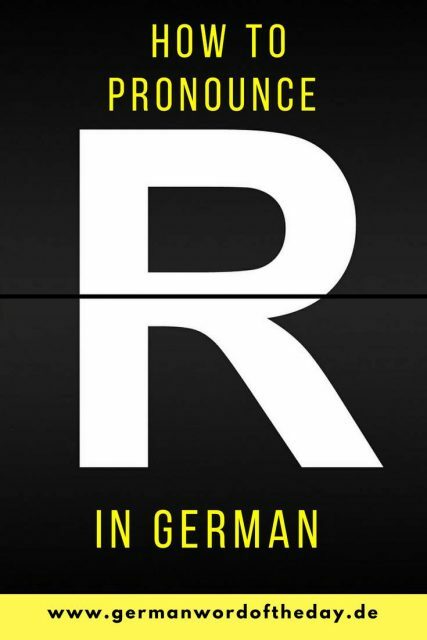 The German R is a number one sound that gets a lot of hate form people who are learning German. I saw many of my beginner students struggle with this sound. I also met many people who already spoke good German, but still were unable to pronounce the German R sound correctly. Sure, you can get away with the wrong pronunciation at the beginning. People will still understand you. But if you want to pronounce German R properly, then you need to start practicing as early as possible. Whether the German R sound will be difficult for you depends greatly on your mother tongue and the other languages you speak. In some languages, R sound doesn’t exist or is created using a different part of the mouth. So for some people, it can take days, weeks or even months to learn the pronunciation of German R. But don’t be discouraged, all you need is practice, practice, practice and you will master this sound. Silent or vocalic R. I call this sound “an easy R” because you don’t need to work hard to pronounce it, as you almost can’t hear it. Vocal R appears at the end of the word or the syllable, like in the following words: Mutter, Vater, hier, der, lernen, Eltern, Lehrer. Consonantal R or “the real German R” is the more difficult one. It is used at the beginning of the word or syllable: rot, Brot, rosa, Sprache, groß, Lehrerin. There also some regional variants when it comes to pronunciation of R, so don’t be surprised if you hear consonantal R in the words, where you don’t expect it. Because pronunciation is difficult to explain through a written post, I included video clips from my favorite YouTubers, explaining and showing you how to pronounce the German “R”. In this video, the team of Easy German asks German native speakers how to pronounce the German “R”. You can see how different people pronounce same German words and slight differences when it comes to silent/consonantal “R”. 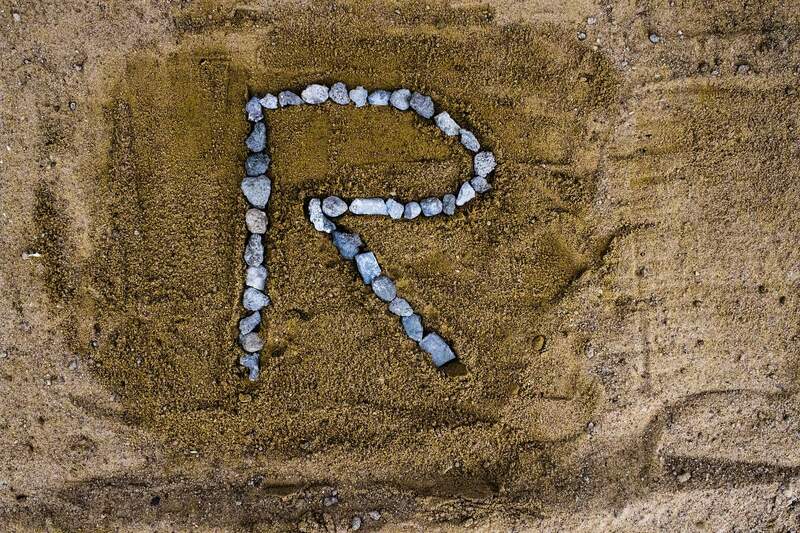 Can you pronounce the German R? What are the other German sounds that are difficult for you to pronounce?